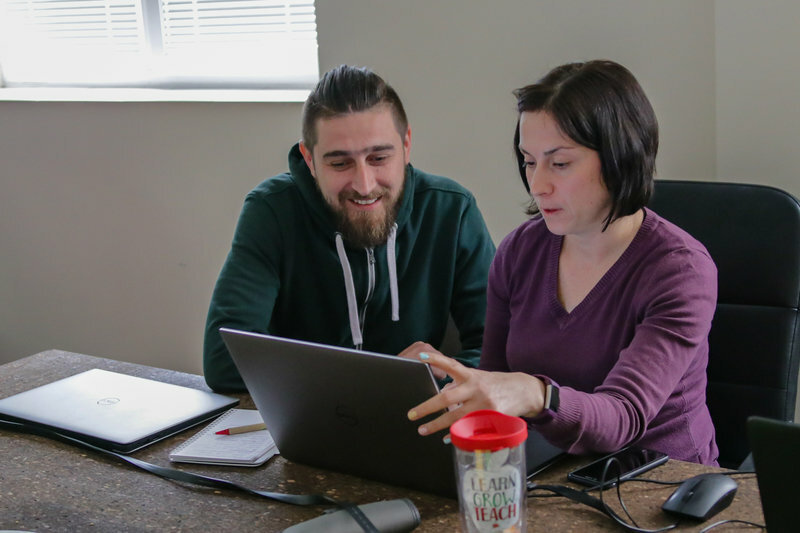 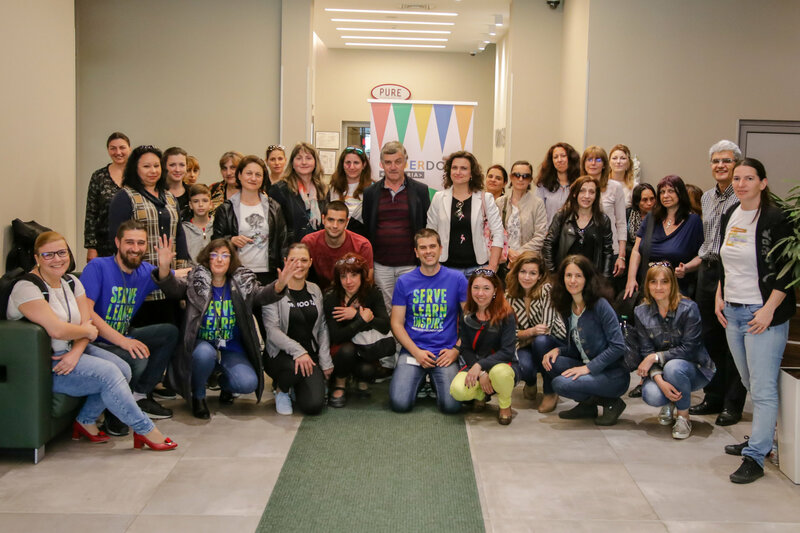 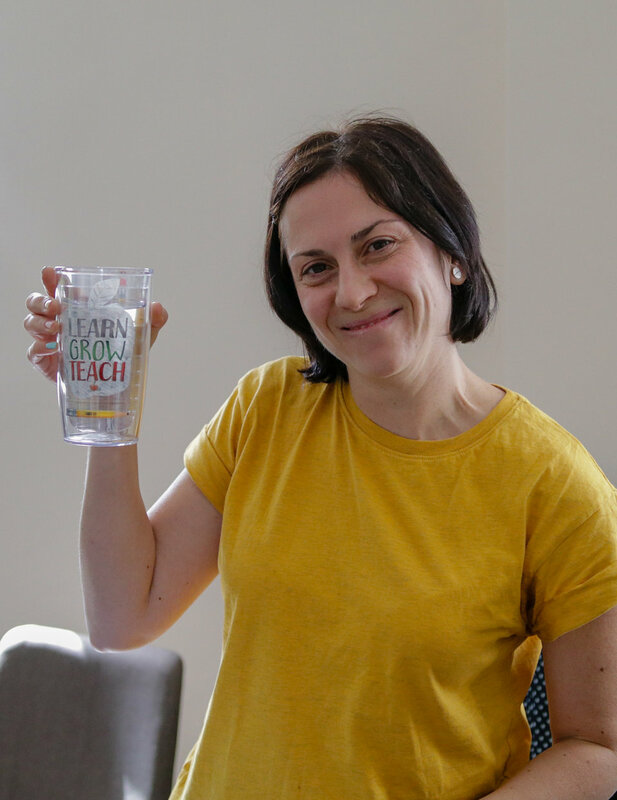 In March 2018, eight VMware Bulgaria people embarked upon a unique leadership development opportunity to apply their skills and talents for social impact with a cross-functional team of VMware colleagues and a local nonprofit. 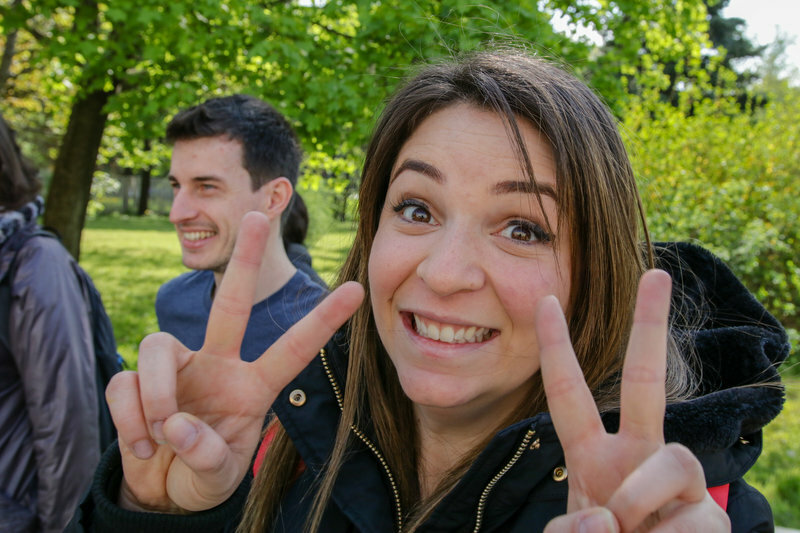 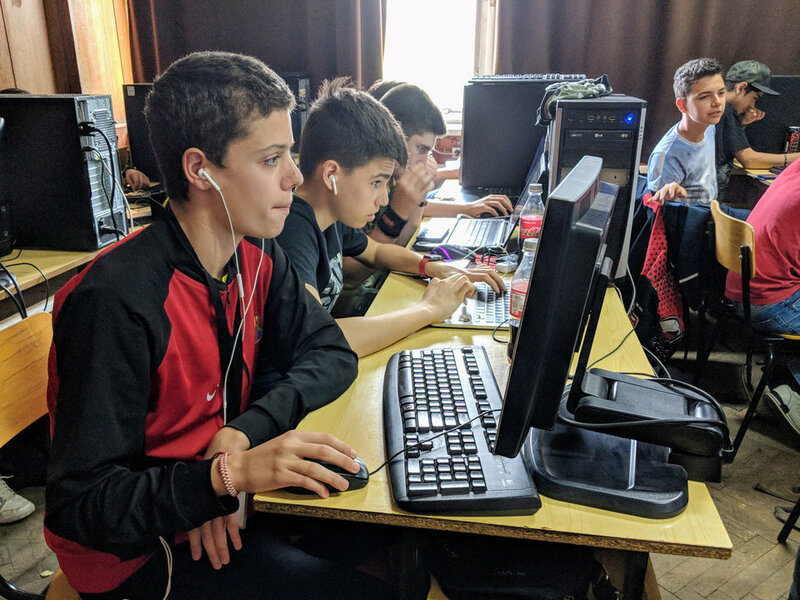 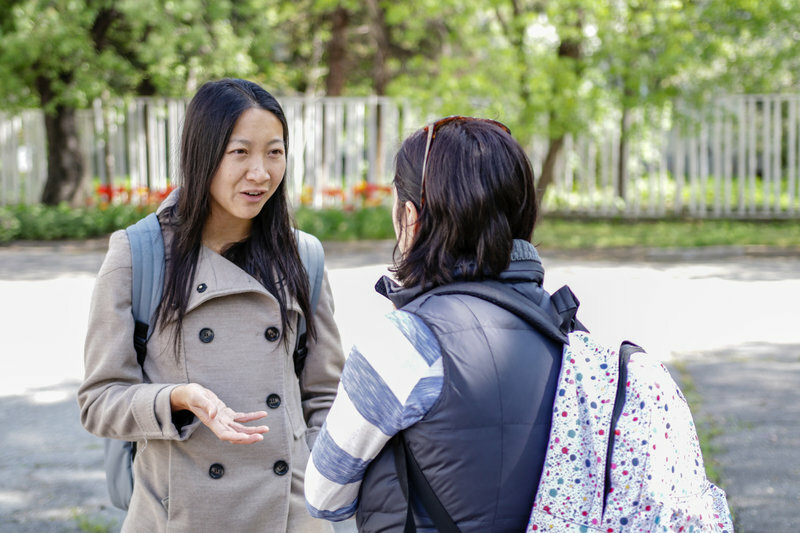 Through the VMware Foundation’s Service Learning Accelerator, this team embraced VMware’s EPIC2 Community value in support of the local nonprofit, CoderDojo Bulgaria. 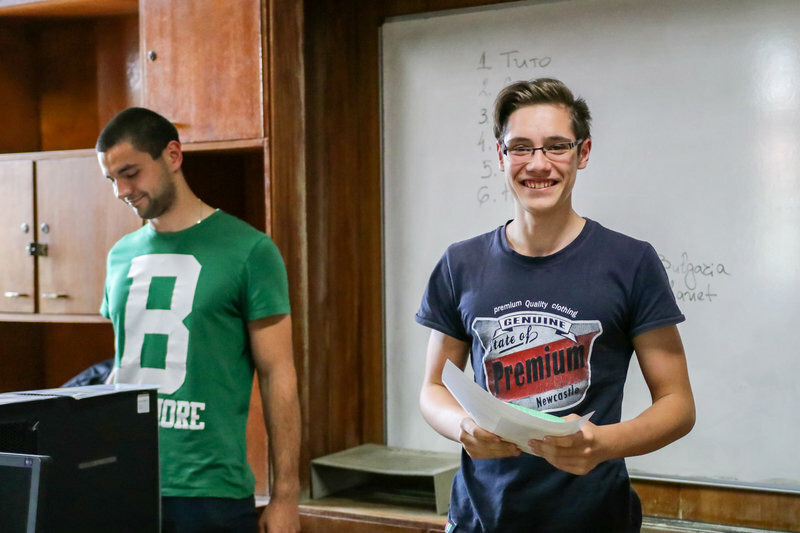 The team started with a Discovery Assessment of CoderDojo Bulgaria’s needs, working closely with the organization’s staff to better understand their environment. 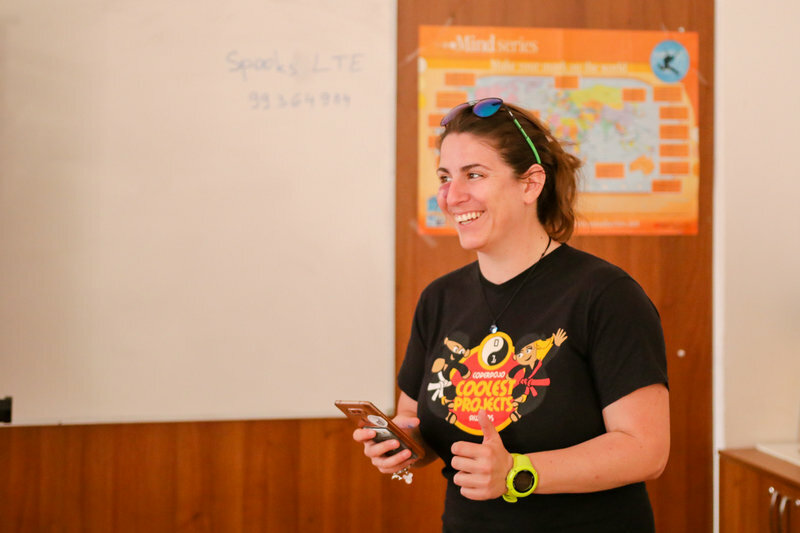 CoderDojo has built a global network of free, volunteer-led, and community-based programming clubs for young people. 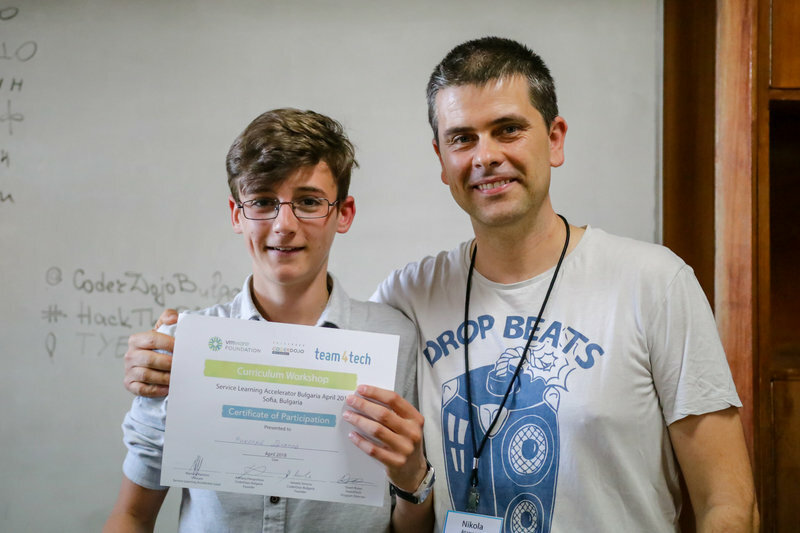 Anyone aged seven to seventeen can visit a Dojo, where they can learn to code, build a website, create an app or game, and explore technology in an informal, creative, and social environment. 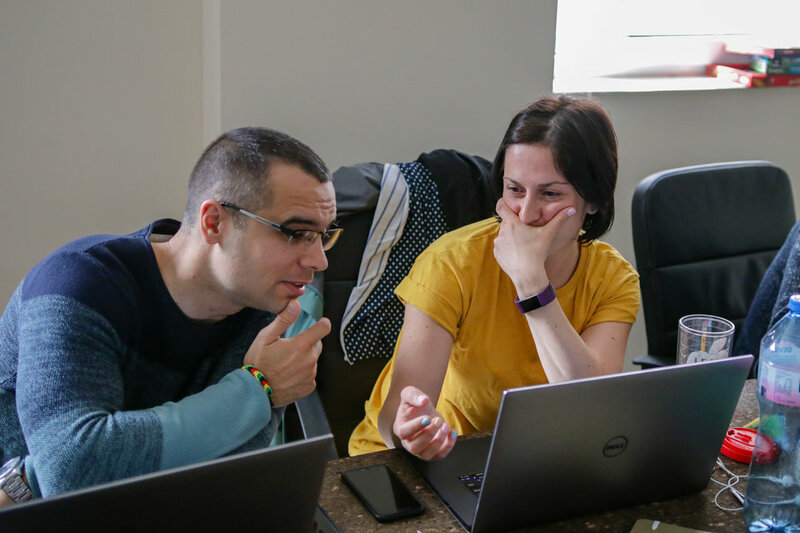 Through regular meetings, the VMware team and CoderDojo Bulgaria staff determined which new curriculum would best fit the nonprofit’s needs and began developing new materials for Dojo facilitators to use throughout the country. 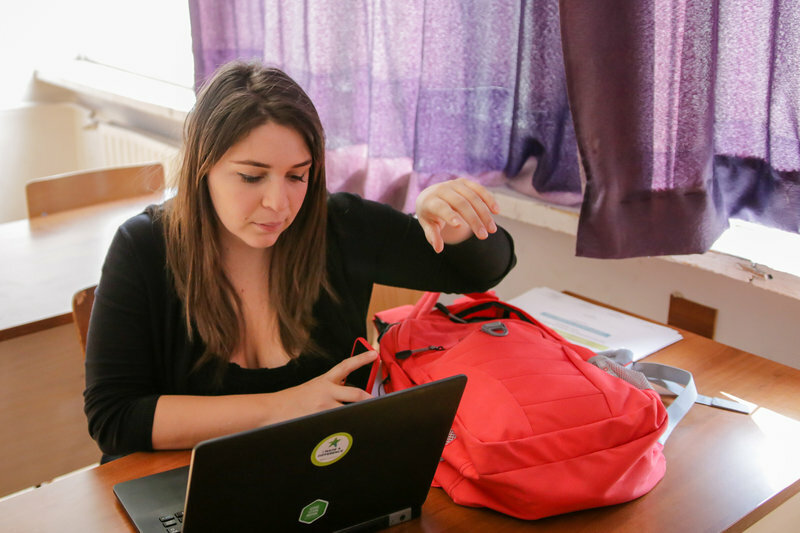 For one week in April 2018, the VMware team left their “day jobs” and families to immerse themselves in this Service Learning experience. 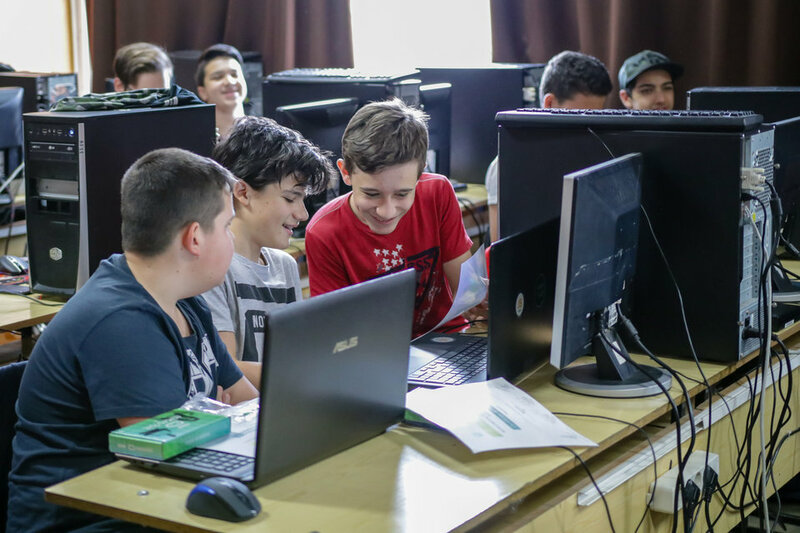 They hosted Micro:bit and MIT App Inventor workshops with local Sofia youth, and they worked with 43 CoderDojo mentors from around Bulgaria in a “train the trainer” manner so the mentors could bring this new curriculum back to their respective Dojos.